What has been your most memorable birthday? 21 was pretty memorable, that’s for sure. Happy birthday and welcome to your 30s! Happy Birthday and welcome to another fantastic decade of your life. I’ve had quite a few memorable birthdays. My 16th birthday I spent with a group of friends on one of the great lakes swimming and having a bonfire at sunset. It was awesome! 16 was memorably bad as I was working at McDonald’s that day and ended up celebrating with my parents while still in my smelly polyester uniform at Pizza Hut (which was not my first or second choice). I vowed never to work on my birthday again. As a result, I have been on vacation for a number of birthdays. For most memorable, I think I’d put 40 – first visit to Hong Kong Disneyland (and 11th overall) and my most recent at Tokyo Disneyland. My 33rd Birthday was my most memorable birthday celebration on my actual birthday. Not only was it my first birthday to celebrate with the woman who would become my wife, but she arranged for us to celebrate that birthday at Club 33 in Disneyland. My one and, thus far, only visit to Club 33 was on my 33rd birthday. Happy birthday! 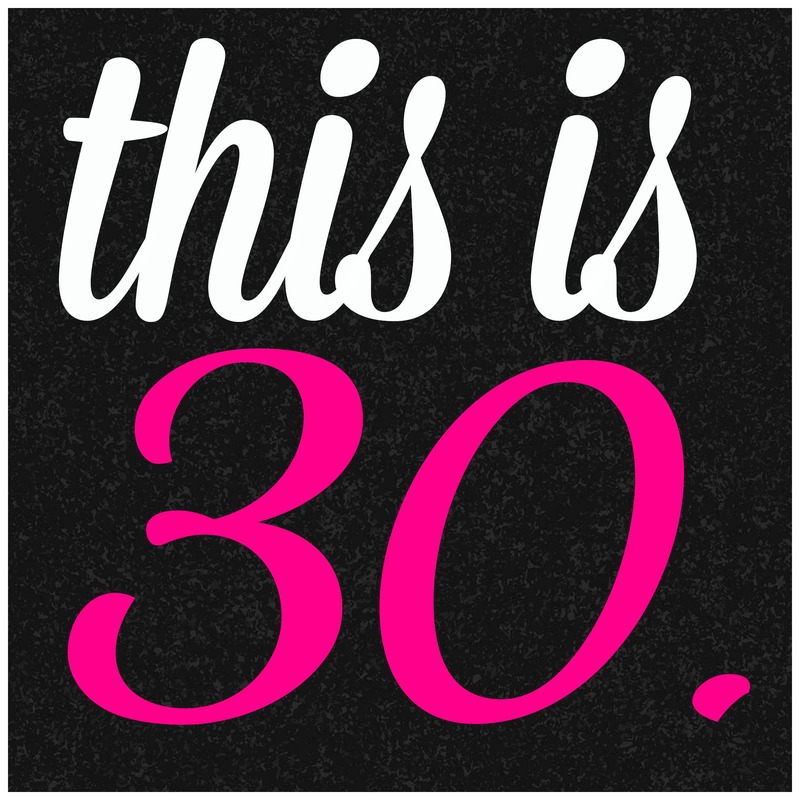 I’m sure 30 will be awesome! I’m turning 29 in a couple of weeks, and I think this will be an interesting year, too! It was fun following all your birthday adventures! Glad you had a great day!! Happy birthday!!! I hope you had an amazing day!